Derrière le miroir No. 149. 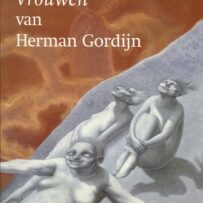 Edition originale / First edition, folio, with text in French and English. Size of the illustration : 28 x 38 cm and 56 x 38 cm (Lithographs). Size of the issue : 28 x 38 cm. 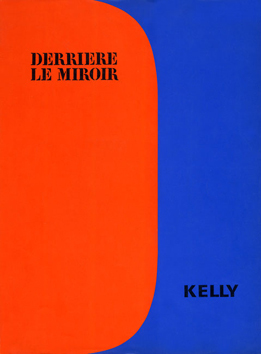 Derrière le Miroir was an art magazine published between 1946 and 1982 by the French publisher and gallery owner Aimé Maeght. In total the magazine ran for 253 issues. Galerie Maeght in Paris exhibited and promoted many artists including Bonnard, Matisse, Braque, Léger, Chagall, Miro, Kandinsky, Giacometti and Chillida. The publication Derriére le Miroir was the outcome of the gallery owner’s passion for publishing and became a catalogue for the exhibitions held at the gallery. The magazine was designed in a large format (38 x 28 cm) and included a number of illustrations are often including original lithographs alongside a number of reproductions. 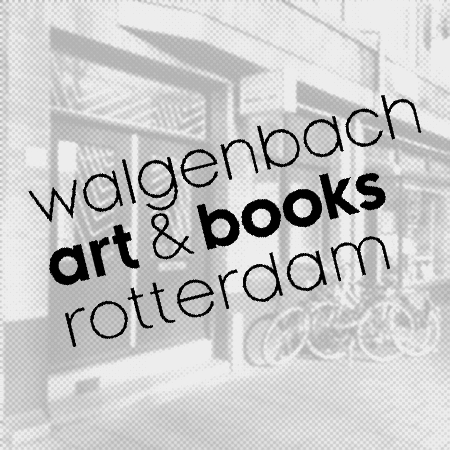 Poets and writers like Beckett, Char, Eluard, Prévert, Queneau, Reverdy and Sartre contributed with previously unpublished texts. These prints are original lithographs from the publication.